In this section, I wish to detail the many policy initiatives that I have been involved with over the years. Since 1990, I have had the privilege of serving my home province of Manitoba within the Senate of Canada and this has afforded me the opportunity to advocate for a wide array of issues affecting not only Manitobans, but all Canadians. While carrying out my constitutional duty of practicing sober second thought on legislation, there have been occasions where I could not support Government legislation, including bill brought forward by my own party. From my very first days in Parliament, I have believed in and have asserted my independence when considering legislation. Below is a detailed outline of some of the major issues on which I have worked as a Senator and upon which I hope to have made a substantive impact within the legislative and policy-making process. Here you will find a brief history of some of the major events and studies that I have been involved in during my time at the Senate of Canada. 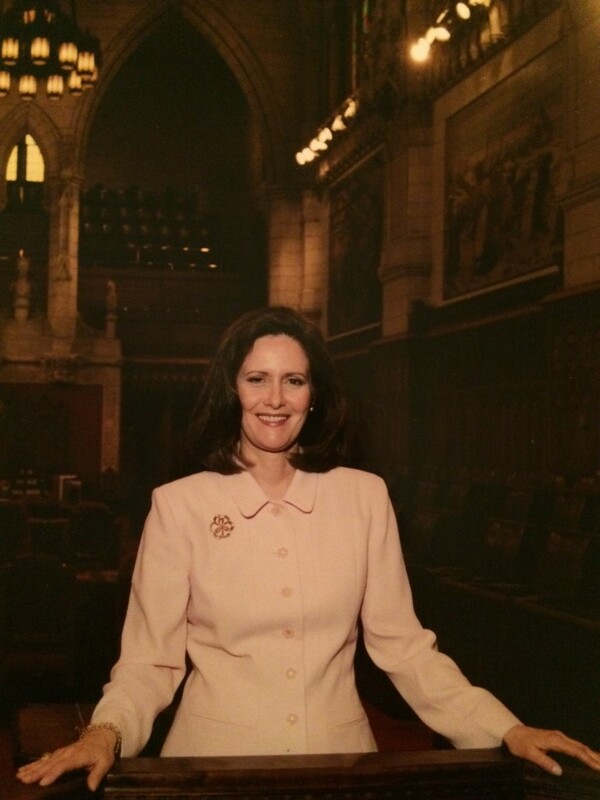 On January 31st, 1991, I delivered my maiden speech in the Senate of Canada. The country had been within an intense and deeply polarizing debate on the issue of abortion and what the appropriate legal framework around access to abortion services would be. In 1993, the country was slowly recovering from an intense recession, which had put a considerable strain on public finances. Governments throughout the Western world were understandably searching for ways to cut costs and downsize their operations. After fastidiously making our case for the necessity of studying the digital revolution taking place in our society, Senators Lise Bacon, Mira Spivak and myself had the Senate Committee on Transport and Communications establish the Subcommittee on Communications. In recent years, there has been something close to a national awakening regarding Canada’s relationship with its indigenous population. An awakening that recognizes the centrality of living with our fellow indigenous citizens on a nation-to-nations basis, with all of the rights and responsibilities therein. Canada is also blessed to have the largest freshwater system on earth. About 60% of our freshwater flows north toward the Arctic, which itself represents roughly two-thirds of our maritime coastline. As Canadians, we are well aware of our freshwater wealth, yet have for too long taken it for granted.